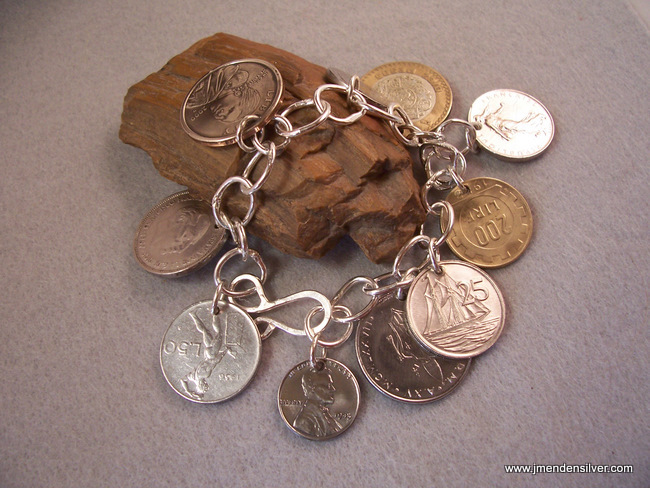 This is an example of something that can be done to customize a handmade chain bracelet. I can use just about anything that can tolerate the heat of the torch for charms. The price is determined by the items chosen for the bracelet and the labor time needed.